Do I LOVE Tg Green Teas Iced Tea & Pyramid Teabags? 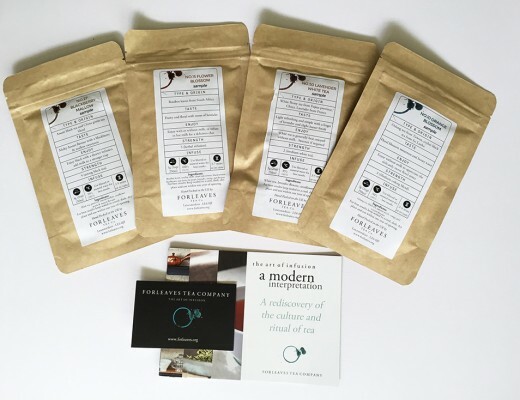 Recently Tg Green Teas asked me if I’d like to try some of their products, obviously I jumped at the chance and was sent a selection of items. 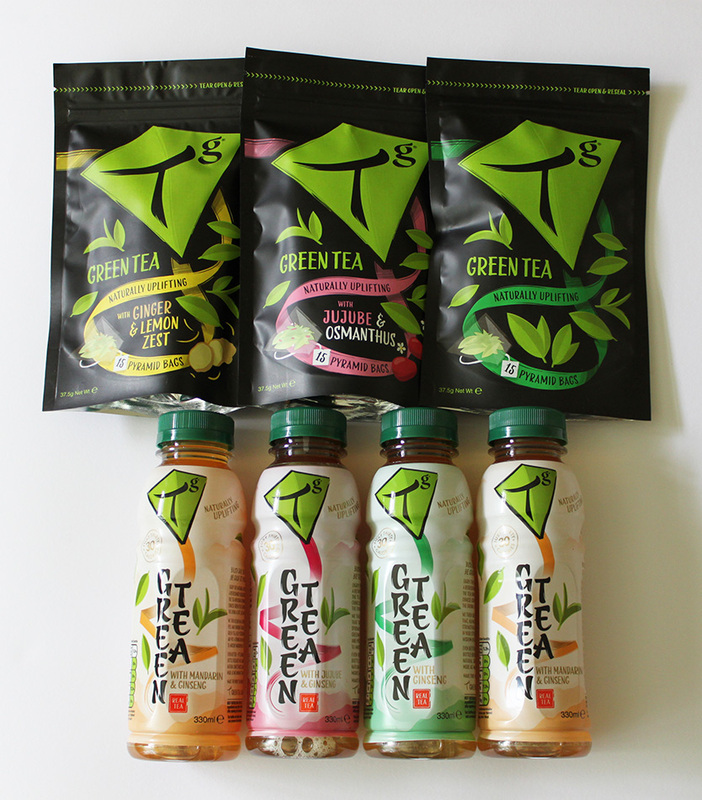 These included 3 flavours of Bottled iced tea and 3 packs of green tea teabags. 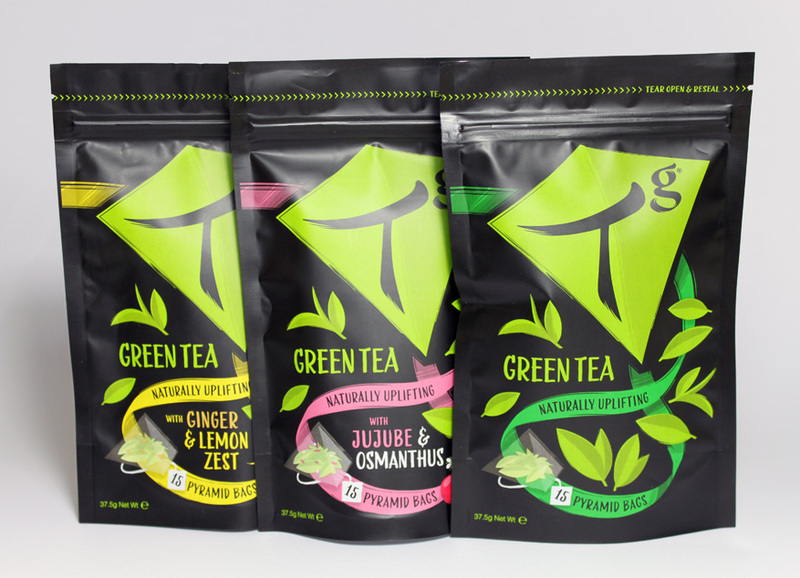 Keep reading to get the low down on these teas from Tg Green Teas! 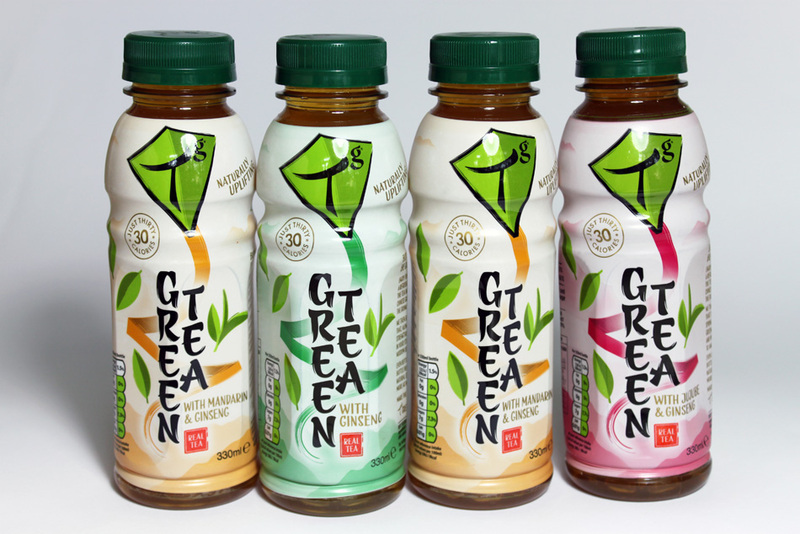 All 6 products are green tea, the bottles all have ginseng added alongside a choice of mandarin, jujube or standard green tea. The iced green teas are ready made and bottled so they’re always ready to go, the bottles are a comfortable shape with a bullet proof non leaking lid. They contain less than 30 calories each and have just enough sweetener, no less, no more. 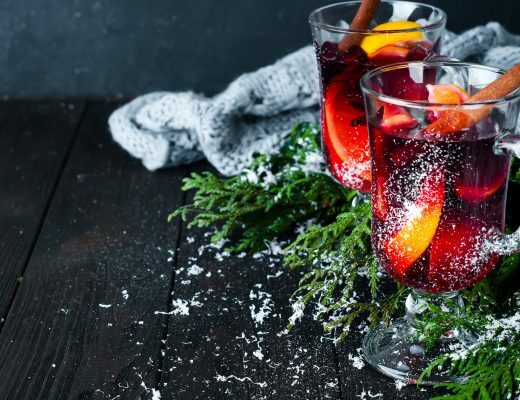 I love the taste of good quality natural green tea that these iced teas have and the sweetness is perfected with great precision, often bottled iced tea is LOADED with sugar but not these beauties! I adore this iced tea (good thing I received 2! ), the mandarin fragrance explodes from the bottle as you remove the lid and the flavour doesn’t disappoint. The mandarin is very clearly there sitting happily alongside the green tea but it doesn’t overpower it, I’ve had orangey iced tea from other companies that literally tastes like Fanta (eew!). The mandarin flavour is also sweet rather than sharp and all this with only 30 calories! 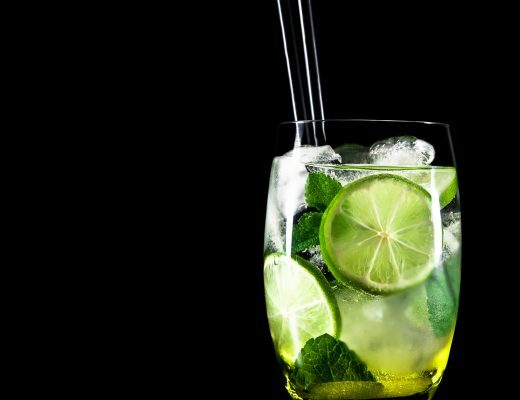 There also isn’t too much of a dry green flavour to the drink, I expect because the mandarin is so expertly blended with the green tea in precisely the right quantity. I shamefully expected this to be the least exciting but in all honesty it is by far my favourite Tg product, truly gorgeous. It’s so refreshing chilled and really invigorating to drink during the hot weather we’ve had recently. With just the right amount of sweetness, this is an extremely well rounded iced tea that I’ll be sure to be coming back to again and again. The only downside is I finished the bottle in a matter of minutes, and was a tad devastated when I realised! If you only try one of Tg’s products this is the one. I’ve tried to recreate something even remotely similar myself using iced loose leaf green tea and agave nectar but it just can’t be done! Buy a couple of bottles of this classic green iced tea and pop them in your backpack next time you’re out for the day, bliss! Finally I tried the Jujube & Ginseng, the most noticeable difference to the mandarin flavour is that the flavour’s stronger. The Jujube takes more of a centre stage position in this iced tea, again the sweetness is perfect and there’s none of that sugar coated teeth that other iced teas leave you with (I’m looking at you Lipton!). 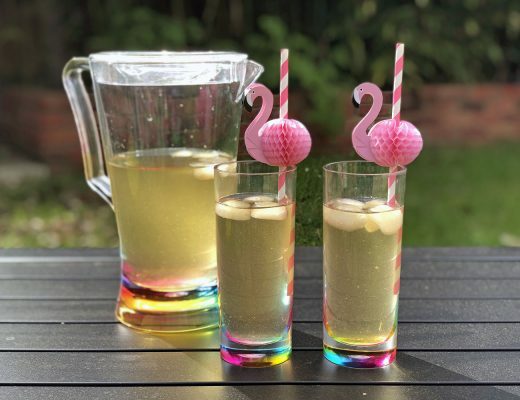 It was so hot the day I drunk this so I got my favourite glass out, poured the pinky tinted liquid, added ice and kicked back with my laptop and got through a sweltering afternoon of work. Next up is the teabags! The teabags are pyramid teabags which is great to see, pyramid teabags improve flavour by giving the leaf more room to expand and move around. I found I could easily get two mugs out of a single teabag which makes these incredibly good value at £4.15 for 15 teabags. The leaf across all 3 flavours is of good quality and much larger than you would usually see in teabags, none of that dust filling that a lot of teabags have! Upon opening the packet I was pleased to find that the lemony fragrance wasn’t overpowering, I often find blends featuring lemon to be overly zingy. Alongside the refreshing lemon fragrance I could detect the ginger undertones peeking out. I was easily able to get two infusions from each teabag and actually found the second infusion tasted better as the green tea is a little more subtle and allows the other flavours to take the spotlight. This tea was the one I found most in need of a sweetening, just to lightly soften the ginger flavouring. I really enjoyed just sniffing the mild zingyness of the lemon as I took a sip. This would be a great morning tea to get you feeling refreshed and energised! The jujube & osmanthus teabags have a nice earthy but sweet smell, the kind of smell that makes me think of curling up on the sofa for a Netflix session! 😉 Once brewed I found the flavour was quite savoury but with a sweet fruity smell accompanying the green tea. 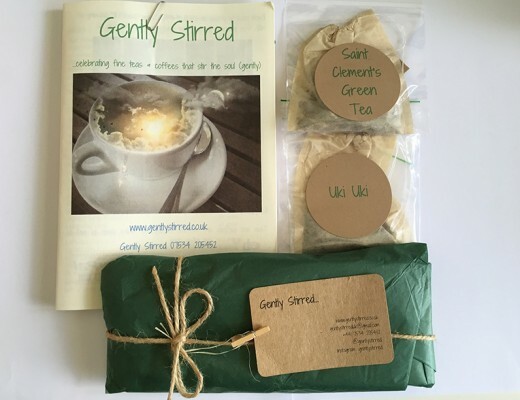 These teabags also easily do 2 infusions, so what could be better than sharing a teabag and a chat with a friend? Again the quality is top notch with large leaf, good quality pyramid teabags and none of the dust that you find in inferior teabags. The thing I found really convenient about these teabags is they do offer you loose leaf quality without the hassle. Admittedly, I do find it quite fun to prance around the kitchen preparing my loose leaf tea and getting my gadgets involved but if I’m in a rush these are the first teabags I reach for! Again I left the classic green tea for last, I found the flavoured teabags more compelling to try, but the unflavoured green tea is actually really relaxing and comforting. With all the crazy flavourings of tea I have, I sometimes forget just how nice straight unflavoured tea is. The classic green tea from Tg is LUSH, when you taste it unaltered you can really appreciate the quality of the leaf that goes in to their teabags. The classic green tea has a slightly dry vegetal flavour, with that healthy feel, but it’s also great lightly sweetened. 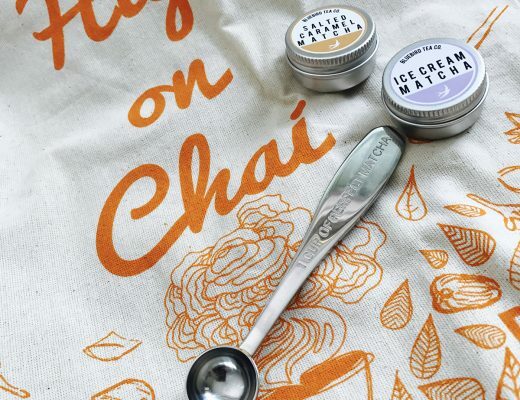 I had such fun trying these products and found it especially exciting to try some new iced tea! I’d like to say a massive thanks to Tg Green Teas for sending me such a generous selection of products to try. I strongly suggest you keep an eye out for these teas or even better, buy directly on Tg’s website.